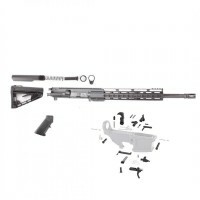 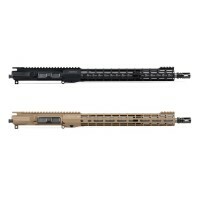 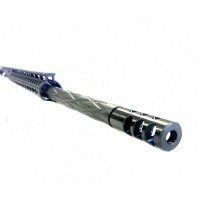 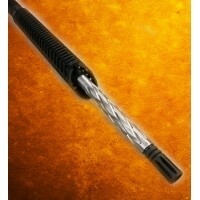 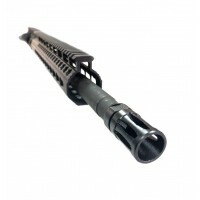 Find an exquisite selection of US made 6.5 Grendel Upper Assemblies. 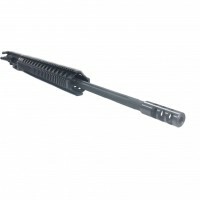 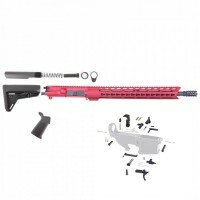 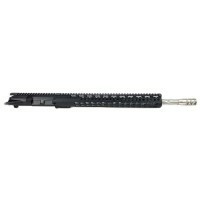 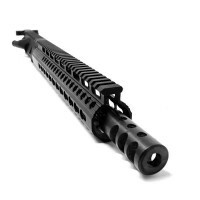 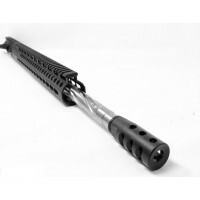 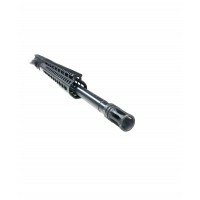 Featuring 22" Diamond Fluted 6.5 Grendel Type II Complete Upper Assembly. 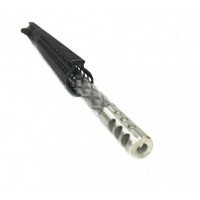 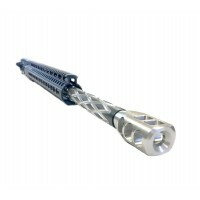 Left hand 6.5 Grendels available on special order. 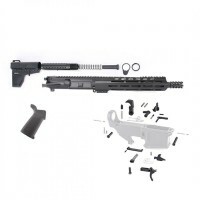 All Moriarti Arms ® upper receiver assemblies are fully-complete, function-tested, and ready to fire. 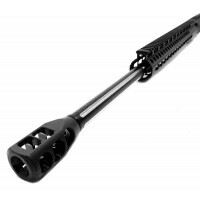 It's best to use 6.5 Grendel Uppers with your standard 5.56 magazine.